OCEAN — A new book about the North Carolina Coastal Federation’s work to help organize local efforts to protect important places on the North Carolina coast has recently been published and is available on the federation’s website. Glenn Blackburn, professor emeritus of history at University of Virginia’s College at Wise, wrote “Saving Great Places” based on interviews he has conducted with federation staff, board members and supporters. The complete interviews are on file at the University of North Carolina Wilmington Randall Library as part of a special collection of federation papers. 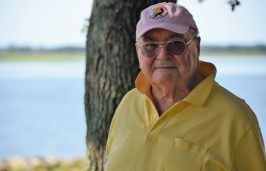 “What got me started on this project was my admiration for a number of people — Todd Miller, Willy and Feather Phillips and Ann Braddy in the peat mine fight; Lena Ritter in the Stump Sound fight; Frank Nesmith and Bill Ducker in the Bird Island campaign; and many others — who did something really important for the North Carolina coast and need to be remembered,” Blackburn said. 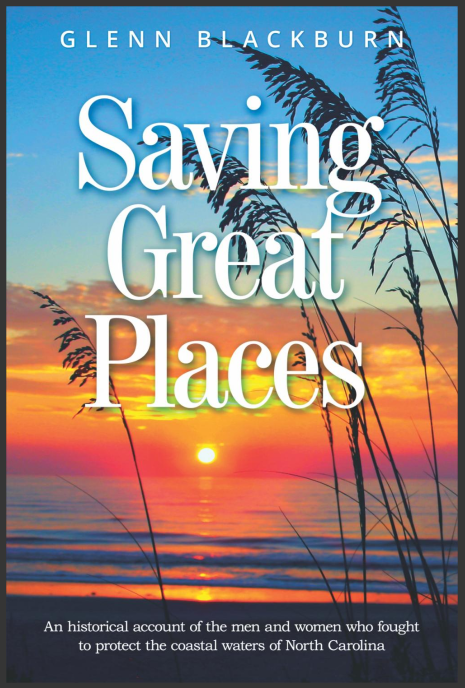 “Saving Great Places” focuses specifically on five projects the federation and coastal residents took on to protect the North Carolina coast. 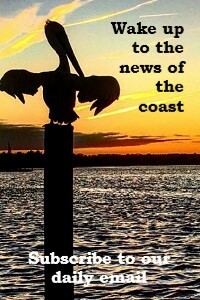 The first chapter focuses on the organization’s first big environmental victory — stopping a proposed peat mining operation that would have destroyed wetlands and affected fisheries in the Albemarle-Pamlico peninsula. Todd Miller, executive director and founder of the federation, helped organize successful local opposition to that proposed operation from 1982-84. 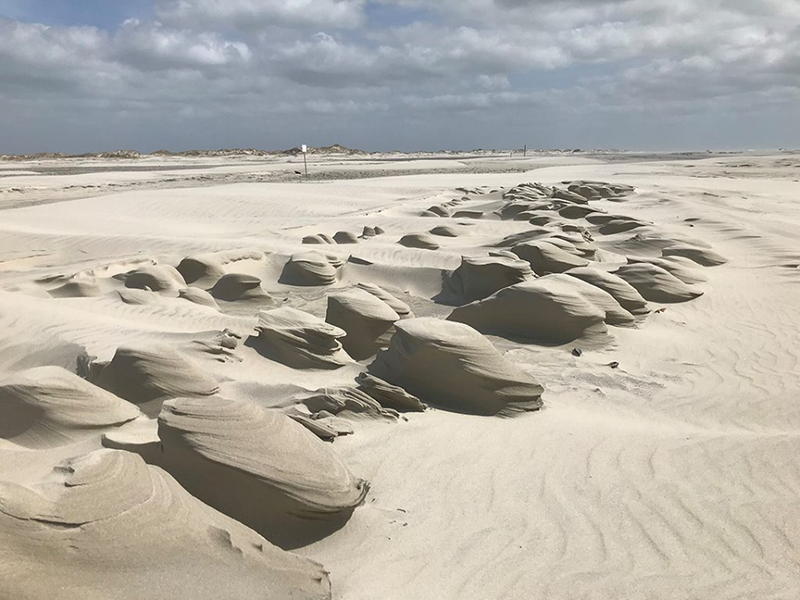 The book also covers the federation’s work to protect Permuda Island in Stump Sound in Onslow County in the 1980s and Bird Island in Brunswick County in the 1990s and early 2000s. In both cases, the federation helped provide a voice for local opposition to proposed developments on the islands. Both places are now protected in perpetuity. The book’s fourth chapter explores how the federation from 2003-07 worked to get the North Carolina General Assembly to approve new solid waste legislation, thereby stopping the development of a landfill proposed for Navassa, a predominately black community near Wilmington. Its final chapter is devoted to the federation’s successful fight against Titan America LLC, a Greek-owned company that wanted to build a coal-fired cement plant in Castle Hayne in New Hanover County. The federation helped organize community efforts from 2008 to 2016 to prevent the plant from being constructed. The book is available online at nccoast.org/savinggreatplaces.